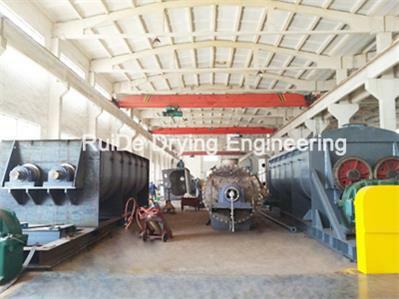 High Output Grinding Machine features are simple and solid in structure, stable in operation, high crushed efficiency. 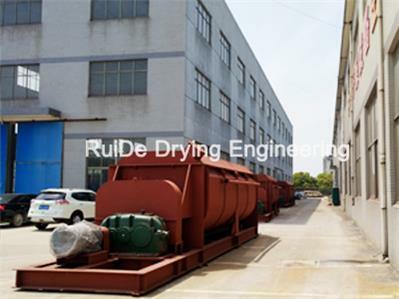 The crushed raw material can be dischargedthrough the grinding chamber. 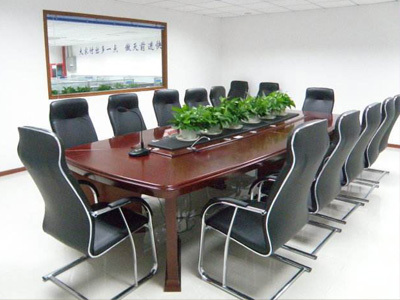 Moreover, different size of raw material to be crushed can be got through exchangingscreen with different mesh. Moreover Model 30BV is made from stainless steel. Its inner wall is processed finely, so it is smoothand level. It overcome the shortcomings existed in Model 30B III such as roughness, accumulated powder. It makes the productsof medicines; foodstuff and chemicals and so on are in conformity with the requirements of standard and meet the requirements of GMP. 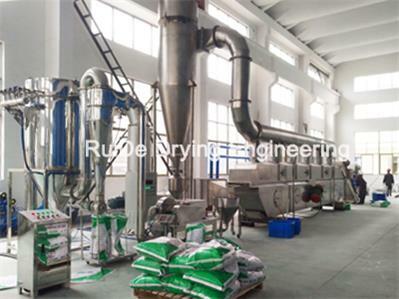 This machine has wide application and is wide used for pharmaceutical industry, chemical industry, pesticide industry foodstuff industry, grain industry, and so on.